For a family with one or two children, a 3-bedroom house is an inspired choice. 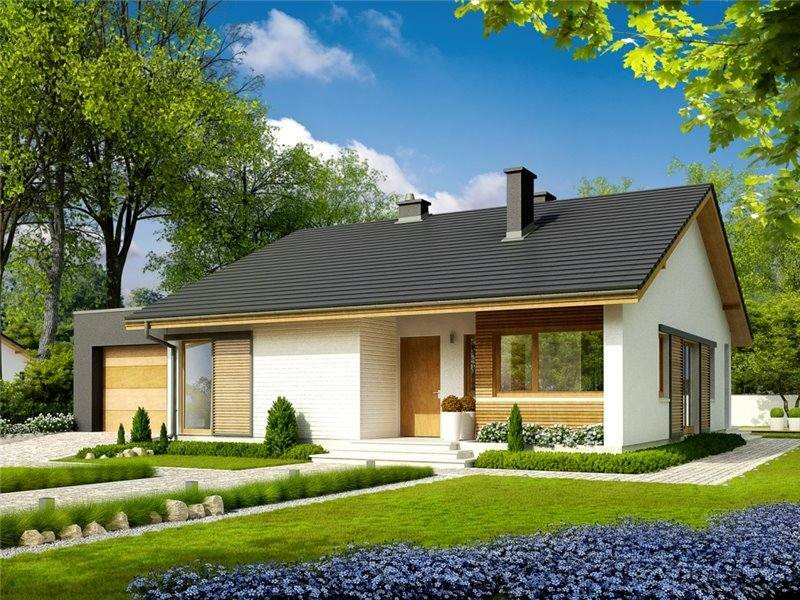 Starting from this idea, we have prepared in the ranks below three examples of 3 bedroom houses, housing that harmoniously combine the traditional style with modern elements. 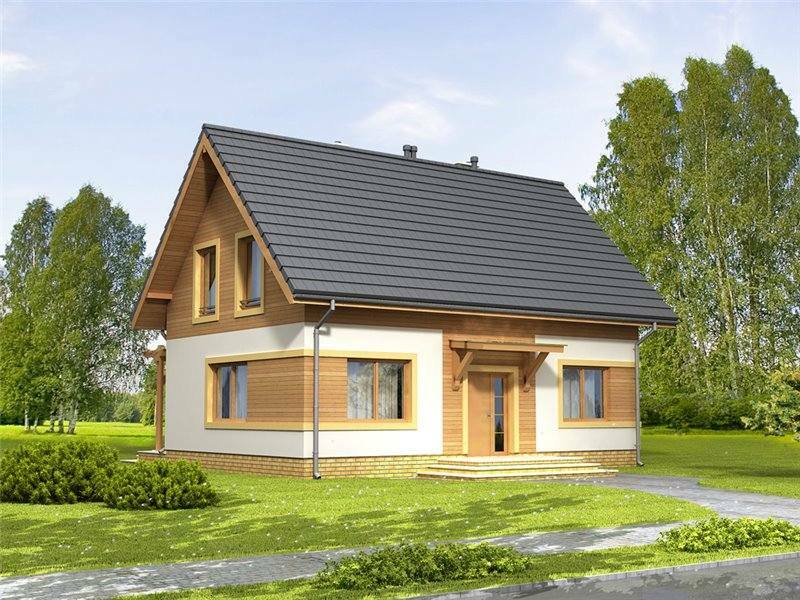 The first project chosen has a built area of 152 square meters and a useful one of 129 square meters. 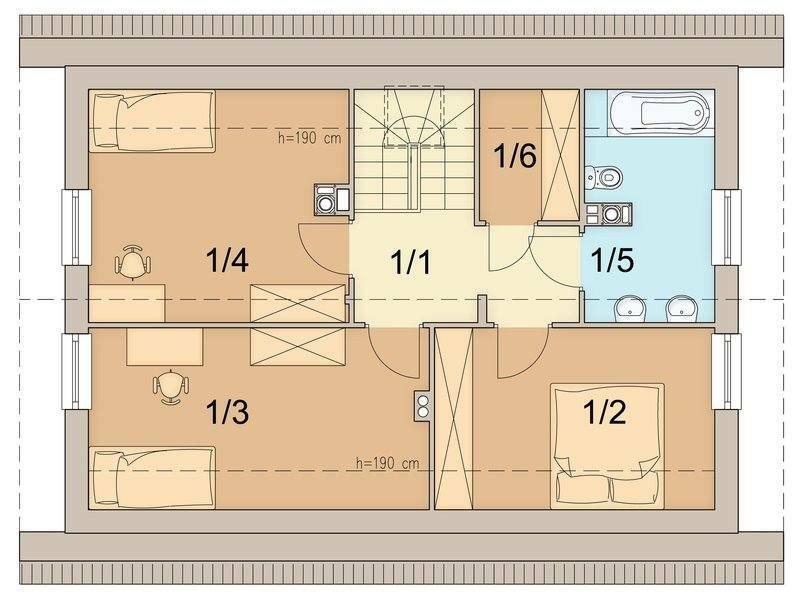 As far as sharing is concerned, this is a practical one, the living spaces, as well as the two bathrooms and three bedrooms being merged on one level. In addition, the house also has a garage for a car. 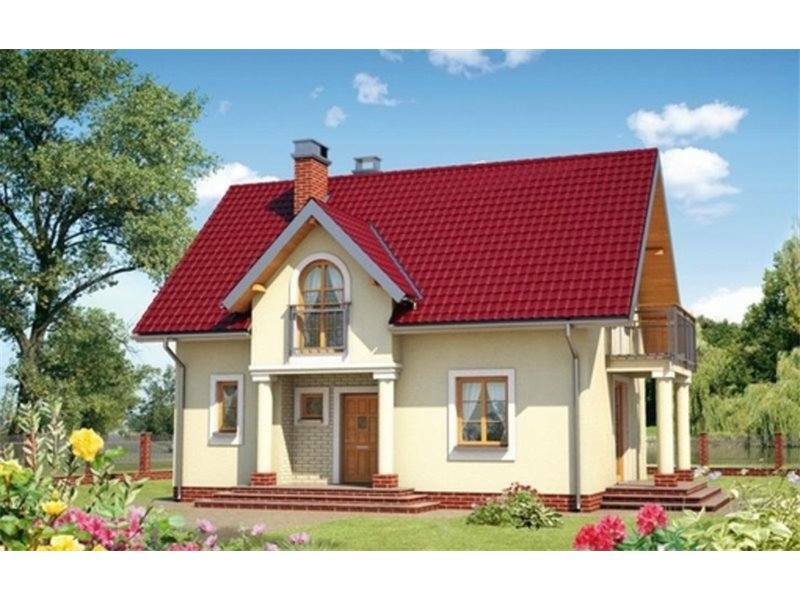 The red price for this house is 22,000 euros, while the key price reaches about 71,000 euros. 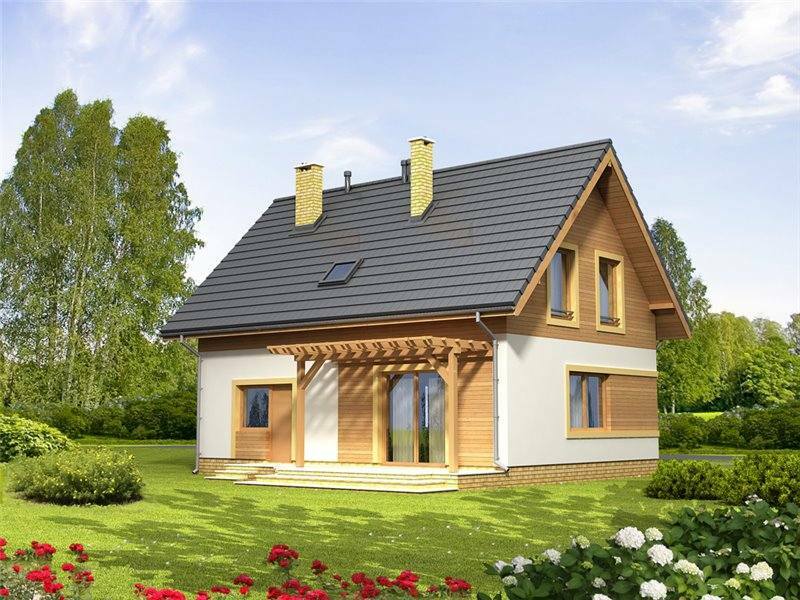 The second project is a house with a built area of 142 square meters and a ground footprint of 121 square meters. 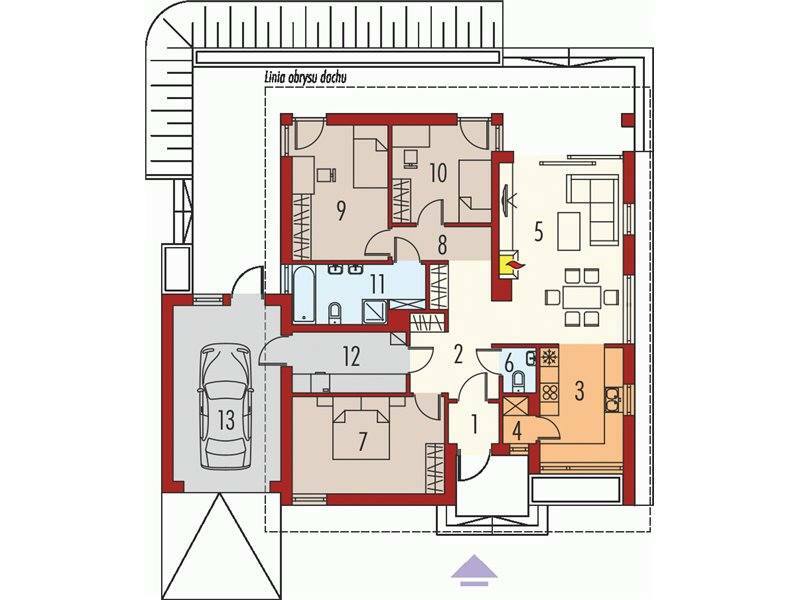 The key price is about 67,000 euros, and sharing is an ideal one for a family of 3 or 4 members. 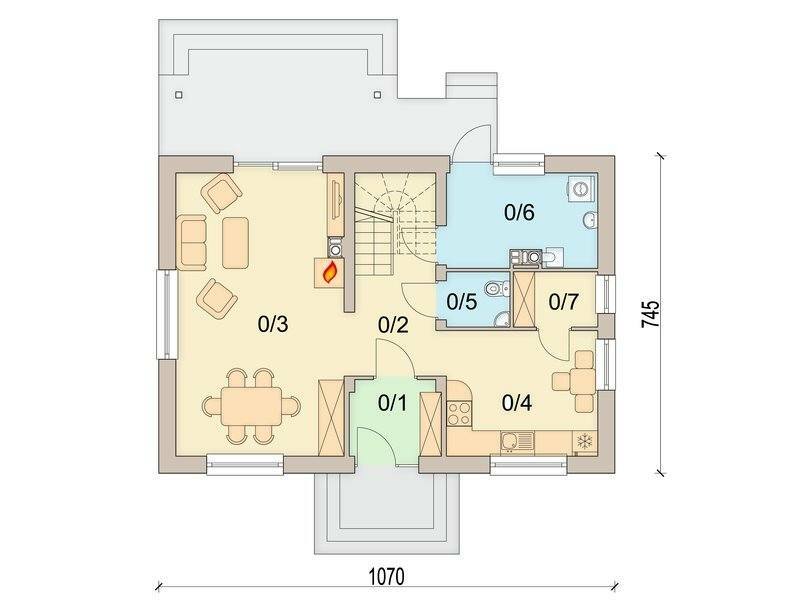 Thus, on the ground floor there is a kitchen, a service toilet and an open space comprising the living room and dining area, while in the attic there are 3 bedrooms sharing a bathroom. 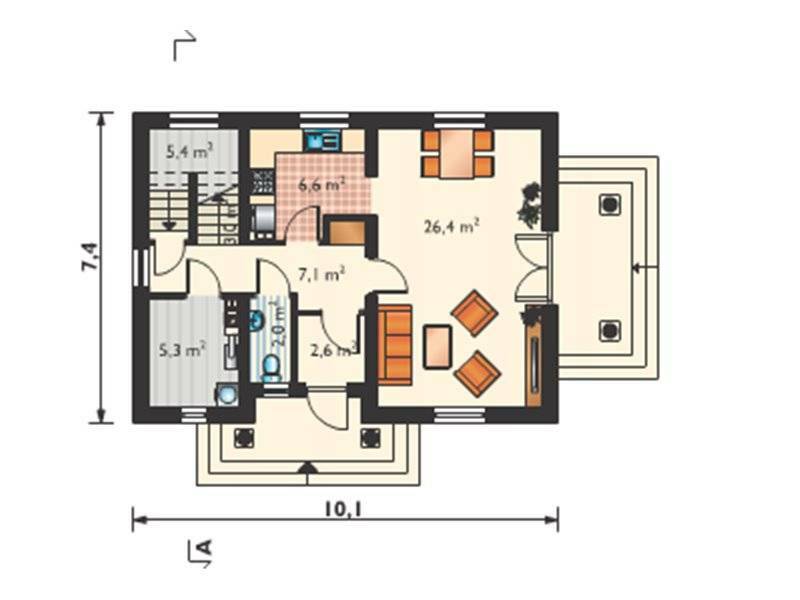 The matrimonial bedroom also has a balcony. 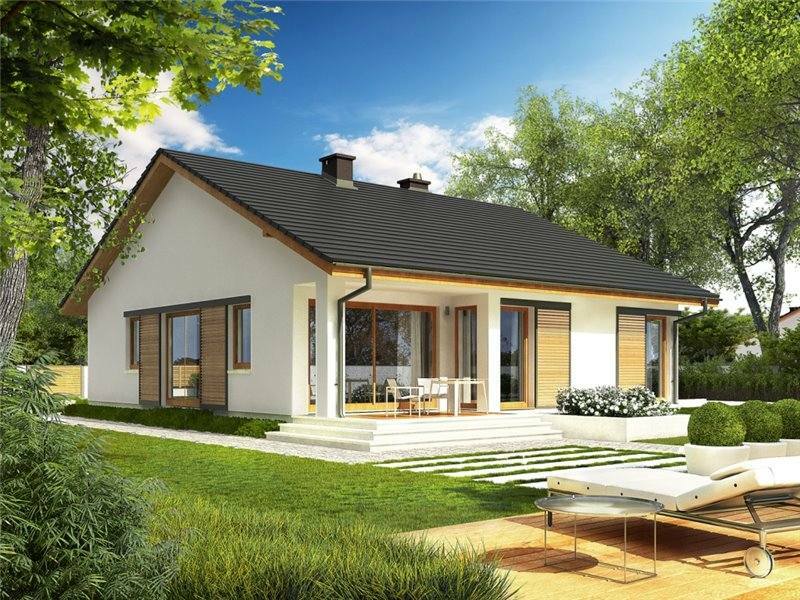 The third house has a ground footprint of 132 square meters and a key price of about 73,000 euros. 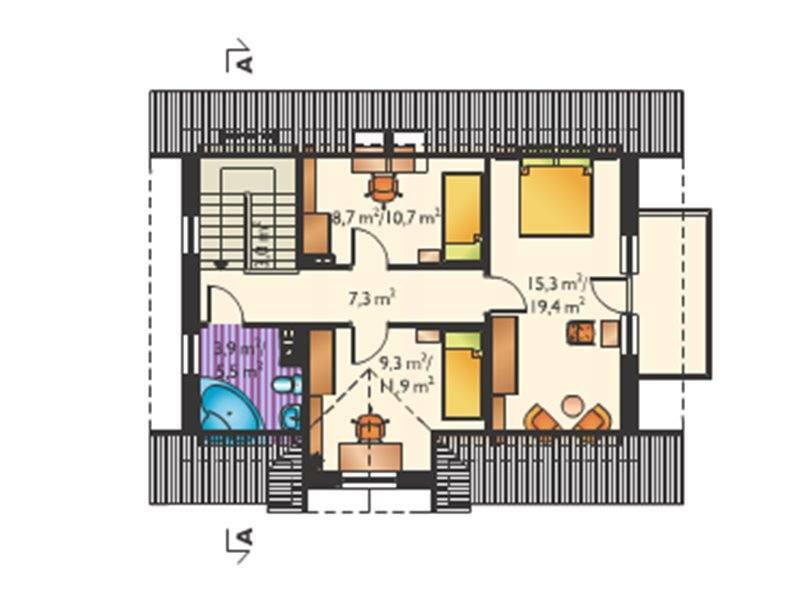 According to the plan below, the house has the ground floor of the living spaces, a kitchen, a bathroom and a service toilet, while in the attic there are 3 spacious bedrooms and a bathroom.